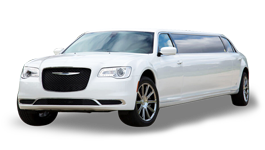 For Chrysler 300C stretch limousines, our company is the perfect stop. We will make traveling in San Francisco and its nearby locales like Golden Gate Bridge, Pier 39, Palace of fine Arts, Twin Peaks an absolute treat, just for you. This limousine comes packed with features that speak for itself. Once the doors open to let you in, you know that you have made the right choice. Our company takes every initiative in giving you the best ride. You and your fellow persons will have no complaints whatsoever. 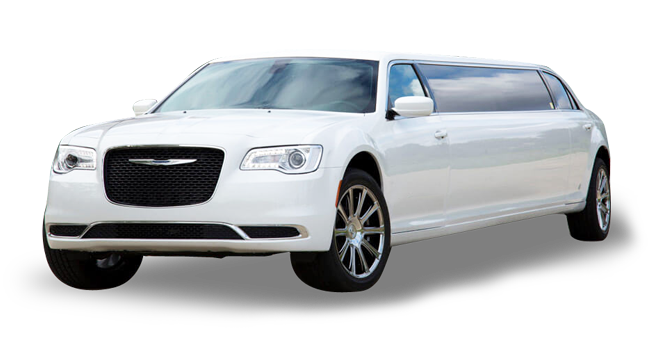 If you plan to visit a church like the Saint Cecilia Church, Saints Peter and Paul church or go to a prom night, this is the ride that you must pick Chrysler Limo for SF from our fleet. 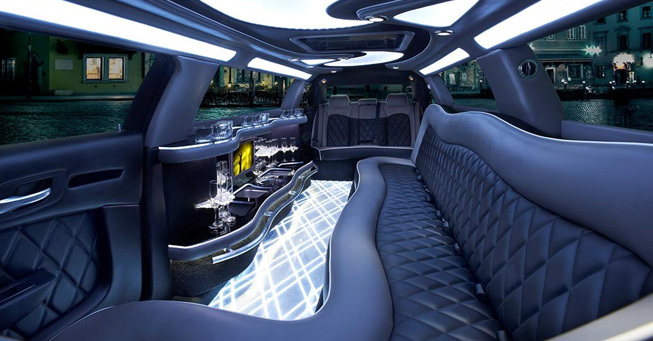 This limo has been on a high demand and why not, people want class when they travel. We make sure you get it right away. In San Francisco, going to wedding venues like City Club, Bentley Reserve, anniversary dinners etc. will be memorable to you. In case you plan to surprise close associates with Napa-Sonoma wine tasting tour, they are surely going to remember this treat in this 10 passenger Lincoln limo for their lifetime. This is how effective our service is. We have excelled in these spheres because we understand that our clients should only be given the best in terms of limo rentals and services. Our service will give you pick and drop as per your liking and that is something that will be full of care and comfort. You wait for the destination can be covered by the endless entertainment and soothing items present in the limo, just for your use. Now who doesn’t like to travel in such a style? Making sure you get this, entire make sure you give us a call right away. Our company will be extremely honored in taking care of your needs and providing you with our top services as you explore the city of San Francisco.